In 2007, Boston College Center on Wealth and Philanthropy launched an ambitious four-year study, titled “The Joys and Dilemmas of Wealth.” Funded in part by the Gates Foundation, the study set out to explore the innermost hopes and struggles of the ultra wealthy, those with fortunes in excess of $25 million, and how prosperity has shaped their lives. What the study designers learned is changing how wealth advisors today serve their clients’ changing needs—whether they have $1 million, $10 million, or $100 million in assets. Contemporary studies like “The Joys and Dilemmas of Wealth,” are helping to transform how and what advice is delivered to affluent families by their trusted advisors—financial advisors, estate planning attorneys, tax and insurance advisors. At the Institute for Preparing Heirs, our experience tells us that today’s affluent families are looking for guidance on how to enhance the positive affect of wealth on their children. 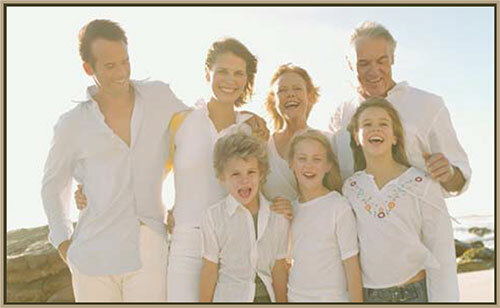 Affluent clients want a Trusted Family Advisor who brings a broader definition of wealth, beyond money, to the advisor/client relationship and is able to address the non-financial topics critical to a successful transfer of wealth from parents to children, grandchildren and others they hold dear. 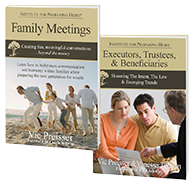 Institute for Preparing Heirs defines these enlightened advisors as Trusted Family Advisors—one who looks beyond the money to develop many different relationships with the entire family, and addresses the family’s need to be prepared for the successful transition of wealth. For families, successful wealth transition is when the heirs receive and manage assets in a manner that fosters their development and lifetime goals. On the other hand, for wealth advisors, successful wealth transition occurs when advisors build a relationship with the entire client family and retain the beneficiaries as clients. Contemporary research like “The Joys and Dilemmas of Wealth” sheds new light on what’s truly important to affluent families when it comes to their wealth and future of their children. Now wealth advisors have an opportunity to take their practices to the next level during The Great Wealth Transfer currently underway, with trillions of dollars in motion, from one generation to the next. Advisors who take advantage of training on the non-financial topics of generational wealth transfer will become a new sought after resource to affluent families. 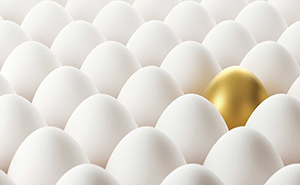 Advisors who offer ideas, tools and resources to families to help prepare their heirs for all that wealth brings, will differentiate themselves from competitors, and will increase their odds of retaining the heirs (and assets) after the wealth transfers.